AKA Bubblegum: This strain was created in Indiana, USA. 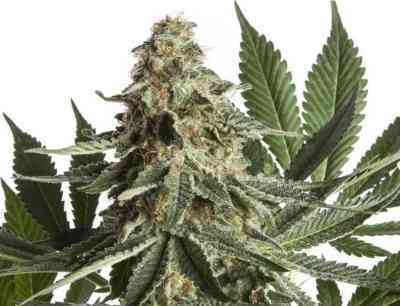 After it came to Holland as a clone-only strain, it became an immediate hit. From a medical perspective, bubblegum extra is known that it reduces stress, anxiety and pain. It has a very powerful effect and can easily surprise those who need emotional and physical relief. 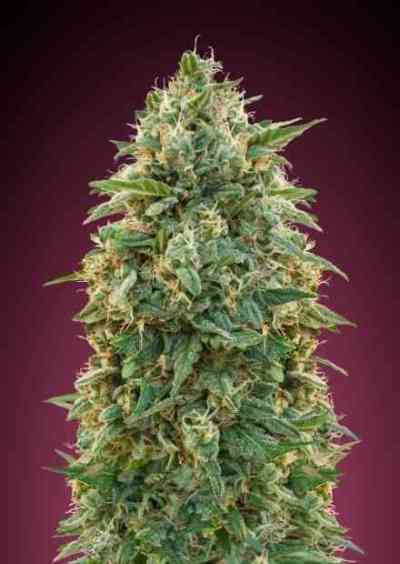 The Bulkseedbank bubblegum extra seeds are a feminized version of the Indiana cutting, that mainly show two phenotypes of plants. Medium tall plants that are not too branchy and taller plants that are more branchy and have longer internodes. Both phenotypes have an unique bubble gum bouquet and both perform very well with a sea of green method. 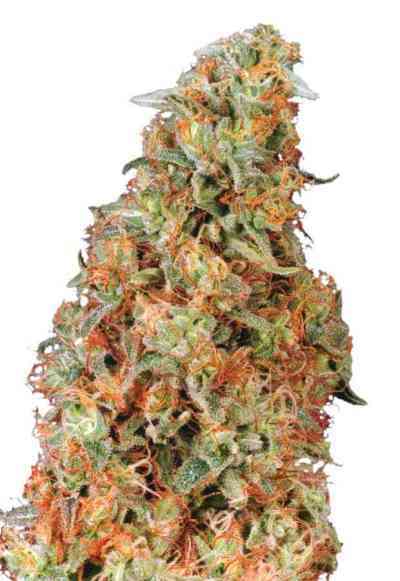 bubblegum extra is a great strain for connoisseurs and will fit into everyone's special collection.